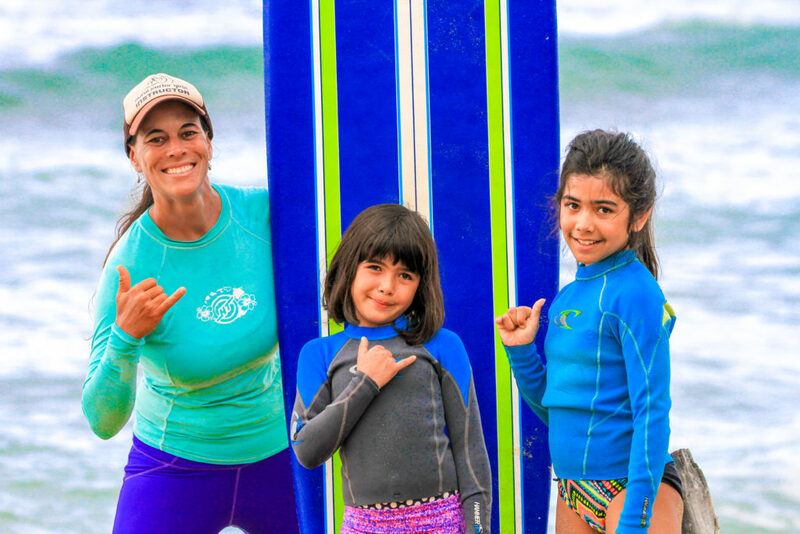 We are so excited to welcome THREE new female surf instructors this year! This summer was busier than ever, and we were so grateful to have these amazing waterwomen join (or in one case- return to) our crew!!! “My name is Victoria Chadsey and I would consider myself a hospitality, activity and fitness guru. I have lived my life constantly searching for aquatic adventures and thrive on my daily yoga practice. I earned a degree from Florida Gulf Coast University where I studied Resort and Hospitality management; in addition I have achieved several fitness certifications along with my RYT200 Yoga certification, SUP Yoga, Aerial yoga certification, L1 Paddle instructor certification,Group X and personal training certification. 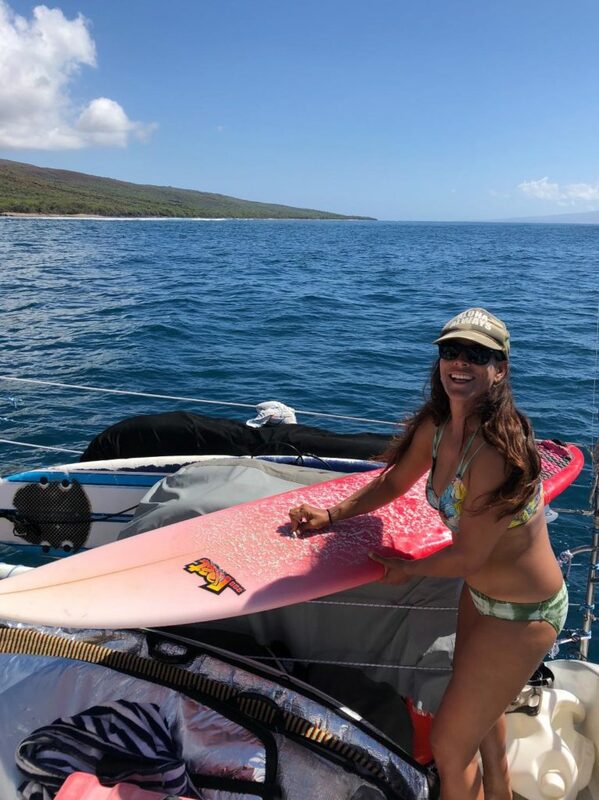 I recently moved out to Maui to live with the love of my life where we thrive on paddle boarding, surfing, diving, our canoe club and living an aquatic life and embracing all that nature has to offer! 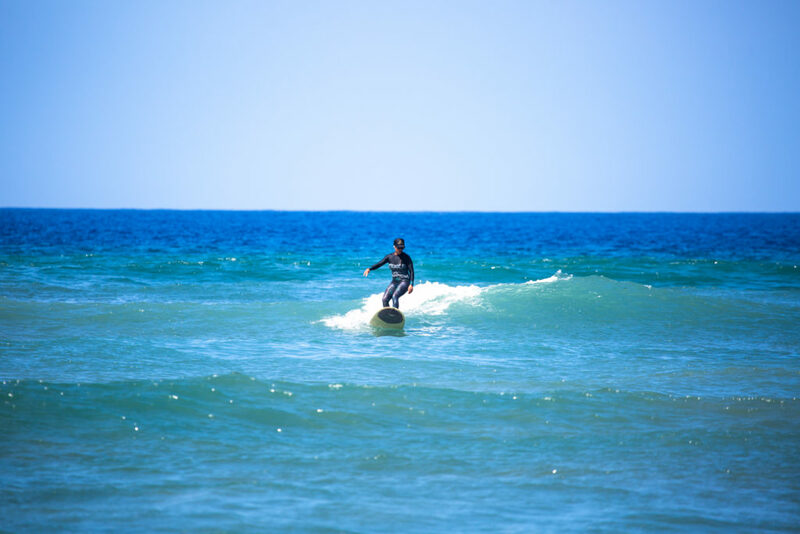 I teach Stand Up Paddle Board Yoga classes with Maui SUP yoga and I also teach beach fitness classes for the Westin and Kaanapali Shores hotels. Maui Surfer Girls: What’s your favorite surf spot on maui to surf? MSG: What’s your favorite after-surf snack? VC: That’s a tough one as I am a big snacker!! I always leave the house with my cute flower lunchbox packed with snacks as I am always on the move and have a very fast metabolism … in my lunchbox I usually have a quest bar… a rice cake covered in peanut butter.. a banana and cookies or a sweet treat as I love baking! 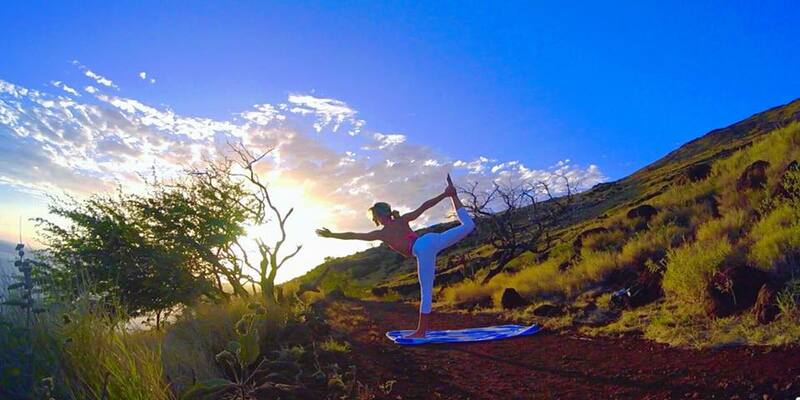 Victoria also teaches Sup yoga and fitness classes around the island! 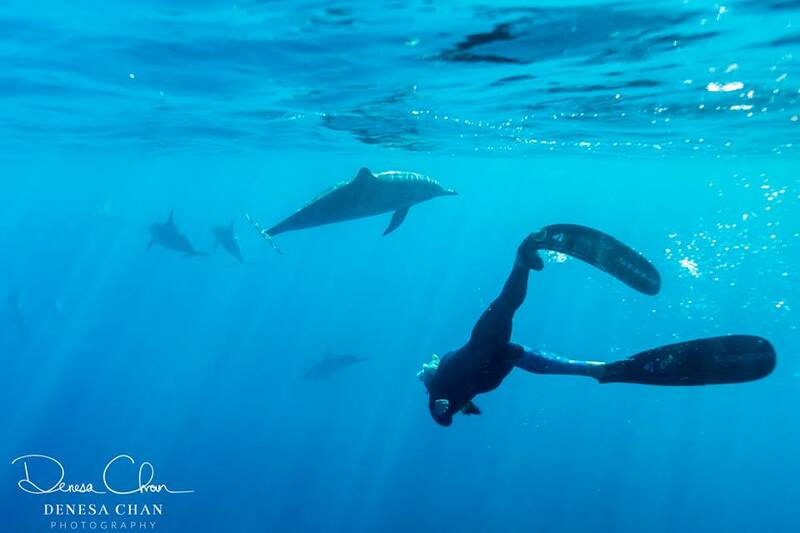 MSG: If there’s no surf, what do you do for fun on Maui? VC: Everything and Anything ACTIVE! I have a passion for fitness so I do lots of Yoga, hiking, standup paddle boarding, enjoy time with my other half who also loves the ocean and snorkeling! 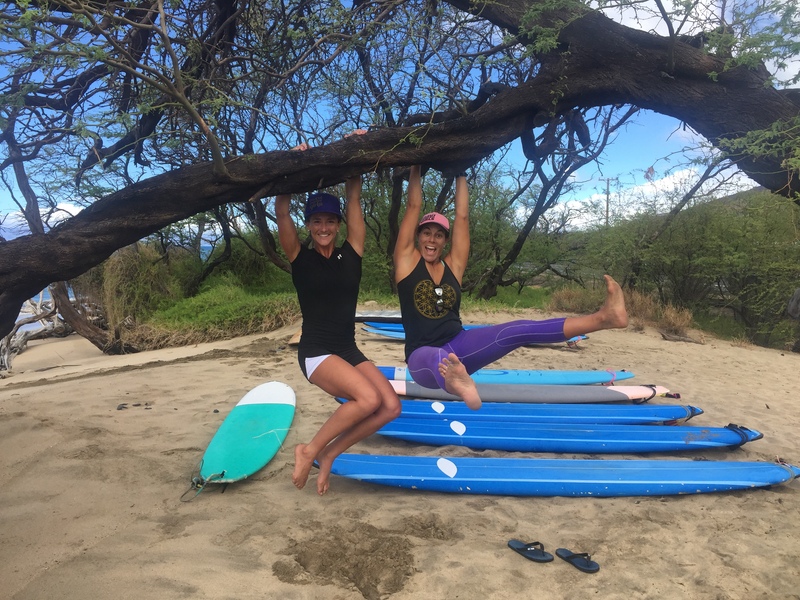 Victoria (left) and Carole, just hanging around before their surf lesson! MSG: If you could surf anywhere in the world, where would you want to go? 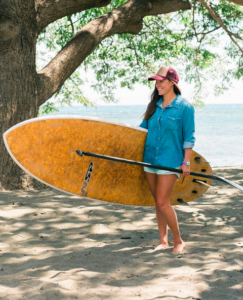 Originating from the Philippine Islands, Chelsea Co first arrived in Maui in 2015 with a passion for water sports and marine wildlife. She came for the kite surfing but opportunity took her underwater as a SNUBA diving guide, which helped her earn her dive master certification. After almost two years in Maui, Chelsea left to travel for a few months where she taught stand up paddle board camps and lessons, as well as leading dolphin and manta ray tours on Big Island but found her heart was still being beckoned back to the Valley Isle, so she returned in January 2018. 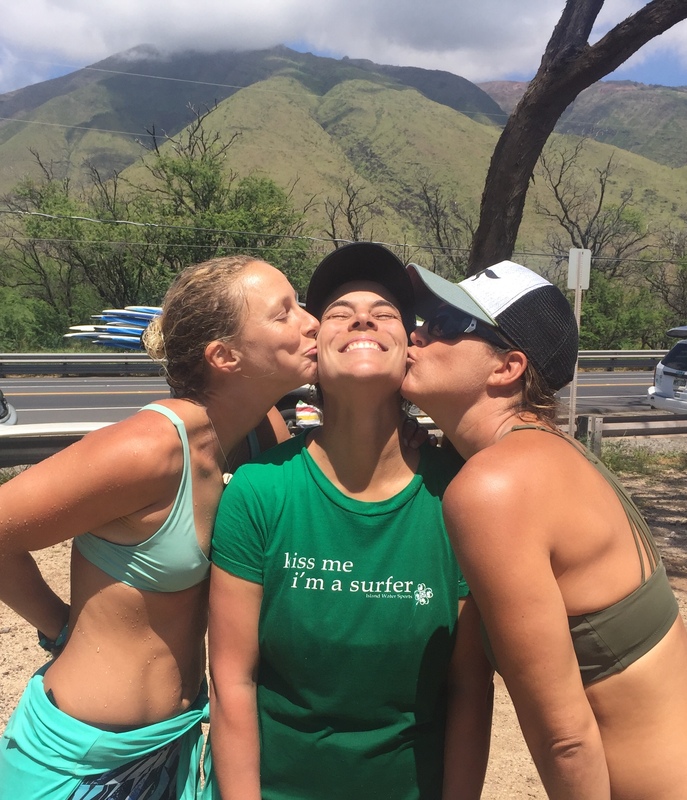 It was in March when Chelsea and her best friend attended the Maui Surfer Girl Women’s Camp, that Chelsea was able to rediscover her love of surfing after experiencing some trauma that kept her away from surfing for a few years. 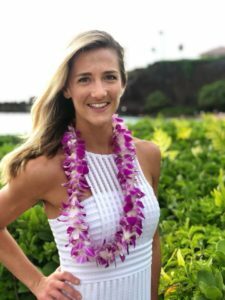 The connection with the Maui Surfer Girl team was undeniable and Dustin soon invited her to come and teach with MSG! Now Chelsea confidently teaches beginners how to conquer their feelings of nervousness and fear and how to rip! 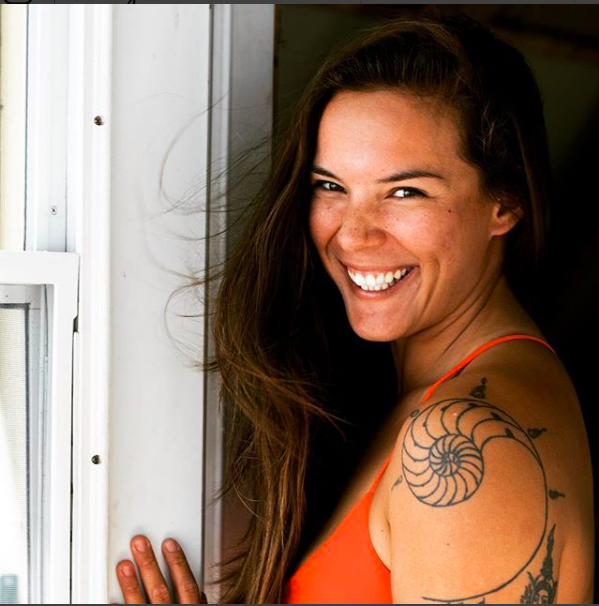 In addition to teaching one day a week for Maui Surfer Girls, Chelsea is also a full-time aquarist at Maui Ocean Center, taking care of all the animals at the aquarium, as well as working as boat crew on a luxury catamaran and free lance writing for environmental and travel organizations. Chelsea loves being under and over the water! Chelsea: I have spent most of my Maui surf days on the west side, so depends on the conditions, but I really love cruising at guard rails! Chelsea loves every kind of water sport! CC: Shrimp tacos! There are great taco trucks on both south and west sides! Accomplished water woman Chelsea is now an instructor at Maui Surfer Girls! CC: I love playing in the ocean! Kitesurfing, snorkeling, SCUBA and free diving are always fun options, but if I need a break from the salt water, I’ll go pool hopping at the resorts and I LOVE trying new restaurants all over the island! CC: I would love to surf waves in Fiji, French Polynesia and most of all, my home islands of the Philippines- there are so many paradise breaks out there that I have yet to surf! 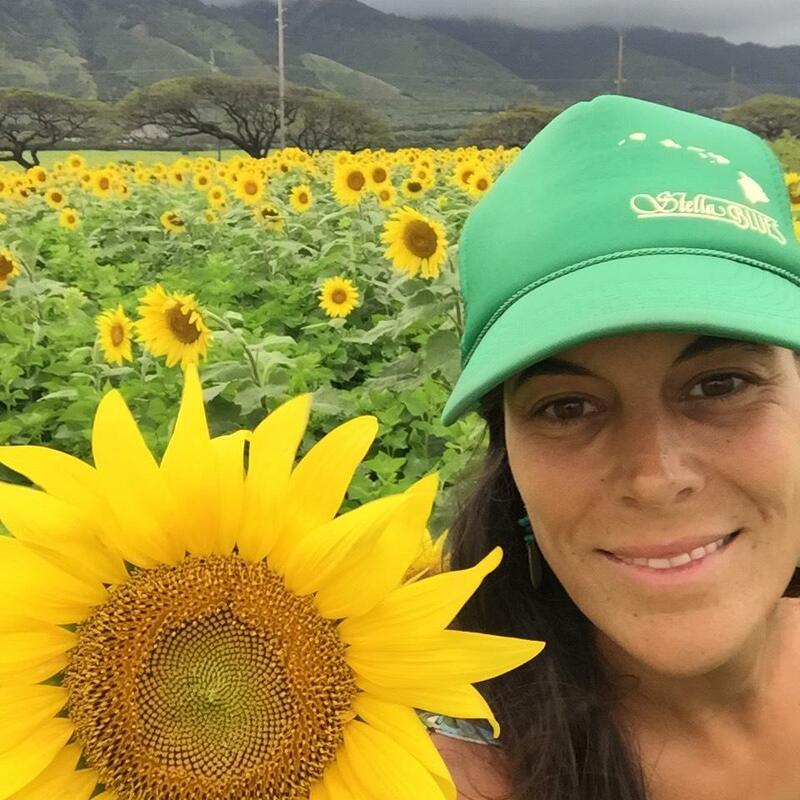 Carole Berthiaume was a surf instructor with Maui Surfer Girls from 2013-14. She just returned to Maui after a few years back in the mainland running her own surf school in South Carolina. Carole has 23 years of surfing experience including competitive surfing. Her degree in Marine Biology goes hand in hand with her love of the ocean. She is ecstatic to be back teaching surf lessons with MSG and had a blast with her first Teen Camp this past summer helping to inspire the next generation of female surfers! Carole (Middle) re-joined the MSG crew right before St. Patrick’s day this year, and Gina and Kelly were so excited to have her back!!! Carole also worked at our teen surf camp over the summer! Click here to book a surf lesson with Victoria, Chelsea and Carole soon – and yes, you can request your female surf instructors by name!!! 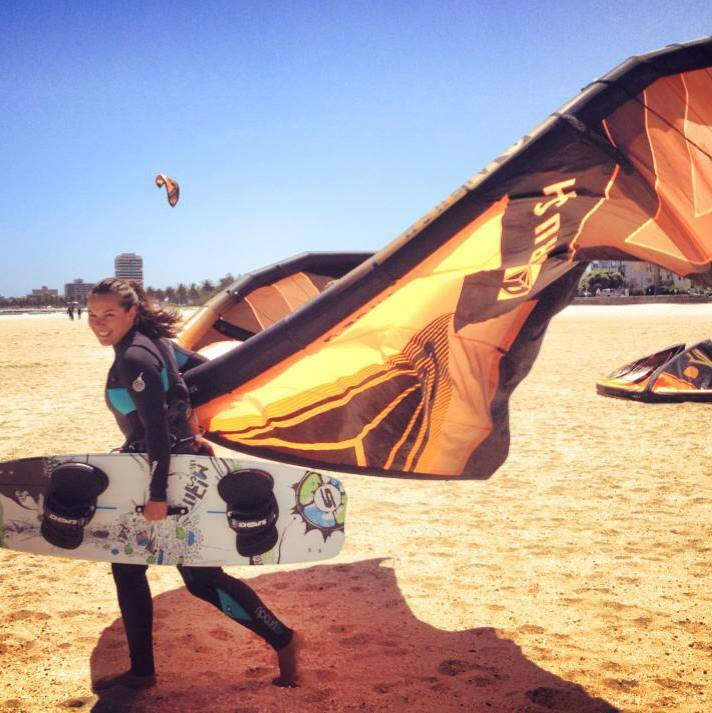 Do you prefer having female surf instructors? Let us know by commenting on our Facebook or Instagram!